All the social media feeds are filled with people travelling, living this international life, working with international people. You want to learn about and experience the world, you want to meet other diverse people, you want to make international connections, you want to practice speaking foreign languages. But what if you simply don’t have all the time and money to travel, or you don’t want to move and live in a more ‘diverse and international’ city? Intercultural competence is essential in today’s world and it goes beyond just differences between countries. It may refer to any kind of diversity you encounter in your environment, be it ethnic, gender, age or profession. The more contact you have with what feels diverse for you, the more normal it becomes. Straight away, let me tell you that by stay-at-home I do not mean literally physically being in your house. I mean staying in your location, in your city or area and trying to make the best out of the learning opportunities that are out there. After all, there is only as much as you can learn from books 😉 At one point, you will eventually need to make those real-life connections, check your assumptions and practice what you’ve learnt. But you want to do it, right? So there we go – 3 ways in which you can make it happen! There is so much out there these days! You don’t even necessarily have to buy books – there are so many other free resources in the internet in the form of blogs or articles. Say, you’d like to learn more about Germany, because you will be starting a project there soon and have never worked with the Germans. Look for expat blogs, where you can read about various people’s perspectives on that same country or even a specific city. What might be especially helpful is to look for expats who come from a similar cultural background to yours, so that you can relate more easily. Expat Blog website is a great directory for such a search. Maybe you are about to start managing a group of a very diverse team in terms of ages, where you will need to work with 20-year-olds as well as 50-year-olds? Read about various leadership styles so that you have the awareness about the different methods available and practice adjusting them to various age groups and individuals accordingly (HBR is a great resource for this). What you might find helpful is also different methods of managing a diverse team (Read: One thing you need to do before starting an international project). Another great way to learn about other perspectives without leaving home is reading books and stories written by authors coming from the cultural group you want to learn more about. The more you read, the more familiar you will get with the approaches, perspectives and opinions of this particular group. Continuing the German example above, you could do the research for top local authors (or a millennial author etc.) and read a book or two. In addition to this you could read a book on leadership by one of the German authors. This might start giving you the idea for what the other people’s perspective is. If you have more time, you could start reaching out for more German ‘classics’, like the ones that people need to read at school. Thanks to this, you will start getting a sense of the education system and what viewpoints or values it teaches. Yes, some of the meaning might be lost in translation, but familiarizing yourself with the literature can be a good start to learning about one’s culture. Apart from that, it can also be a great conversation starter when you will be meeting people from this culture – after all, you have made the effort! Learning the history of a nation, age group or particular culture is such a great source of knowledge. A lot of the behaviours have their beginnings in various historical events, very often even if the specific individual you’re dealing with have not actually lived through such event. This is very evident in cultures where even the individuals themselves or their parents/families have lived through wars or political conflicts. Depending on the nature of conflict, this might affect the way they think, their biases, their various skills and it can’t be disregarded. This can also easily apply to professional groups who have a certain history, eg. marginalising women, professions such as lawyers or doctors being perceived as prestigious, etc. The way in which a given profession or employee group was perceived in the past may affect the ways in which people behave. This can of course also influence the way others behave towards such group. Understanding such context can help increase your intercultural competence. Similar to the reading advice, watching various documentaries, films and programmes can give you many new perspectives and therefore enhance your cultural competence. The more aware you are of the underlying reasons for one’s behaviours and can withhold a judgement before learning about that particular individual, the easier your intercultural encounters will be. You can start with watching travel documentaries of people from different countries and cultural backgrounds. The way they will present a particular region of the world will differ depending on their perspective! That is a great opportunity for you to see different ways in which people can view one area of the world or one particular group of people. Depending on your language capabilities, it might be interesting to watch how the commentaries to one specific event can differ from country to country or from one TV station to another. Seeing a couple of versions can help broaden your perspective and stop you from being stuck in one way of thinking. One other thing that you can do, without even leaving your house, is watching films. You can start with ones made by a director from a specific region of the world or taking place in a specific region that we want to learn more about. You can read and watch a lot of things. 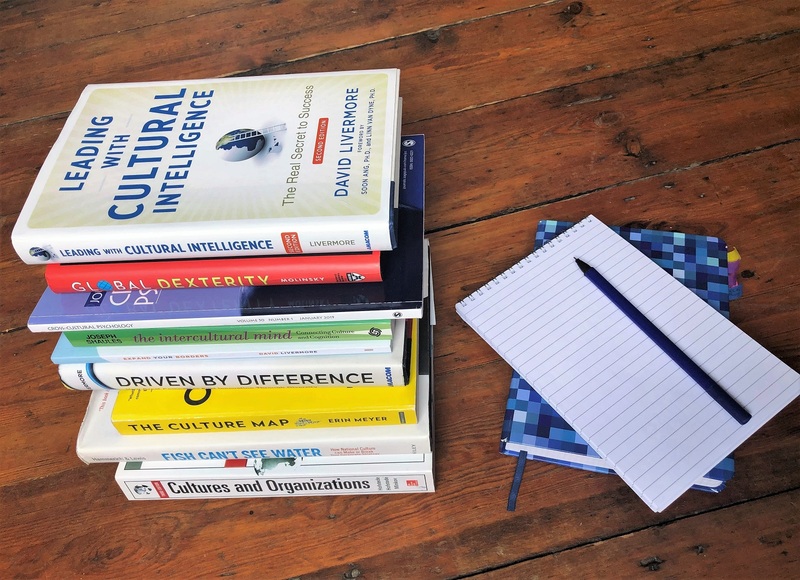 In fact, these might be the only things you could be doing to enhance your intercultural competence. Would it be enough though? Well, in my opinion, it wouldn’t. There is one more very important element to developing your cultural intelligence, and that is: practice. Actual encounters with people from different groups and cultures, meeting other people and getting to know the world through those people as well. Reading a book, or even three or five of them, only gives you three or five perspectives on a given culture. Thanks to meeting the people from that culture, you can start checking the assumptions and knowledge you have gained through reading. The more people you meet, the more you learn – easy! Whether you are an expat in your city or a local looking for some international exposure, you can join an expat meetup! 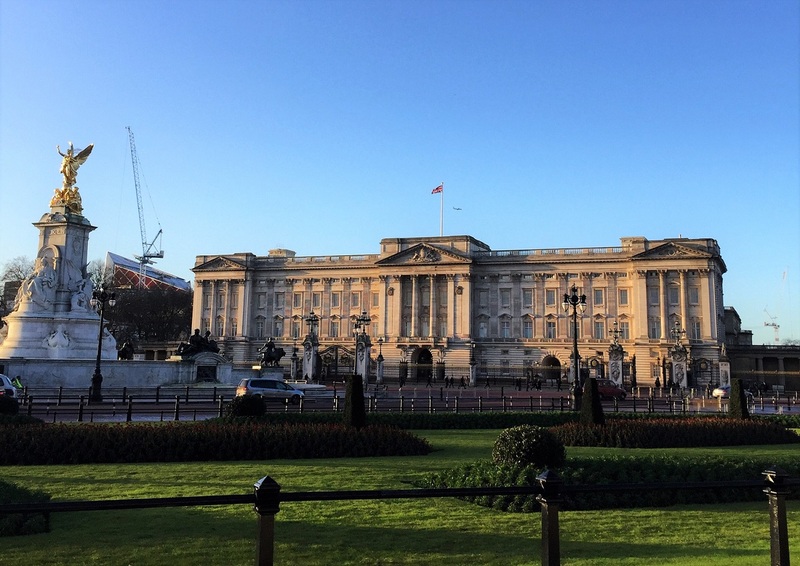 The expats usually want to make connections with the locals, so that’s a great place to be for everyone who wants to learn about other perspectives. You can also join virtual facebook groups or forums, which are focused on a particular topic you are interested in. It might be a language group, leadership one, for expats, of your particular town etc. 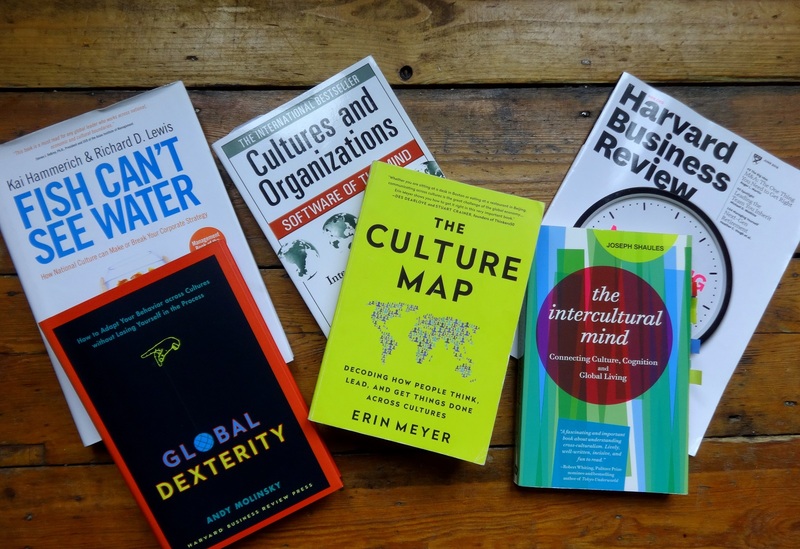 As you can see, there are so many options for increasing your intercultural competence without having to travel miles and miles away from home. The question is – how do you choose where to start if there are so many options? I would say – start with learning about a group or culture you currently have most challenges with, or the one that you are currently most interested in. Once you choose such group, try to deepen your knowledge and experience on all fronts – through reading, watching films and meeting people from this group. I also encourage you to keep a journal as you learn and experience more and more on a given topic. You will be amazed to see how your perceptions will have changed! Next StoryWhy learn about cross-cultural communication?